Though this model is kind of pointless. You can just summon a bodypart on it's own and put that in a folder. It's really not that hard. But would you really want to use that hella buggy version? facial rig Hexical Brine's Facial Rig! you are right. but female skins do generally have a lower face. First time making my own eye texture , so yea It may look a little weird. 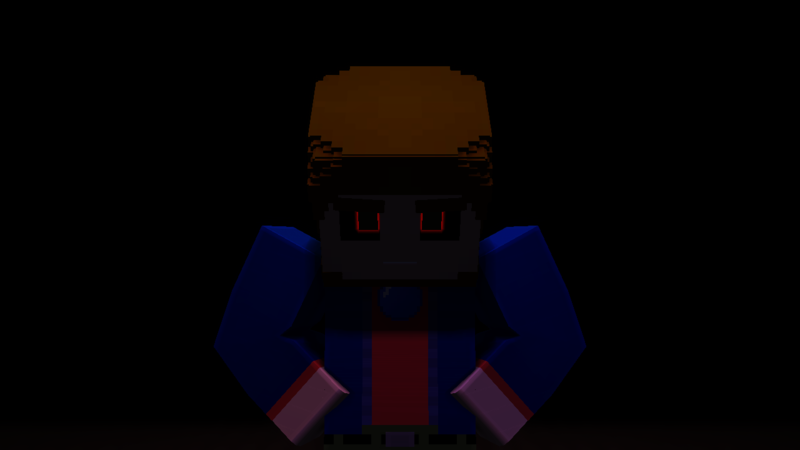 Hexical Brine's Facial Rig! For Mine-Imator 1.1.4 When changing colours, change the blend. not the mix. Some Emotion Renders Download! Thank you! Not at the moment. rick and morty [Rick and Morty] Morty Smith rig! Just because it's fad, doesn't mean it's bad. If you don't put a download for the rig, it's considered a wallpaper. I am going to update it. the only problem is that well... @MysticalGamez is right. it is very difficult to do that especially with the arm bending. i'd have to make sure that that part look all good and well but I can't really do that because of how laggy the entire rig can become. so I may update it to add that, but if I do, it'll be a separate file for people who can handle it.